YOUR PARTNER THROUGH ALL THE STAGES OF YOUR CAREER Teachers set the foundation on which next generations build. The Solidarity Guild for Teachers aims to create a community for teachers to protect and promote the profession. The Guild for Teachers aims to act as a watchdog on behalf of the members to protect the profession. It also wants to assist young people to build a career in the education sector, as well as to address important issues in the sector. Matriculants who are interested to study education. GUILD BENEFITS As a Guild member, you become part of Solidarity and you qualify for all trade union benefits subject to terms and conditions. Guild membership is an additional benefit of Solidarity membership. Access to the Cloud School. An online platform where members have access to videos on request as an eduational aid in the classroom. Access to the School Support Centre’s online shop where teachers, parents and learners can buy and sell examination papers, tests and work cards. Financial advice and products at Solidarity Financial Services. The opportunity to be a mentor. 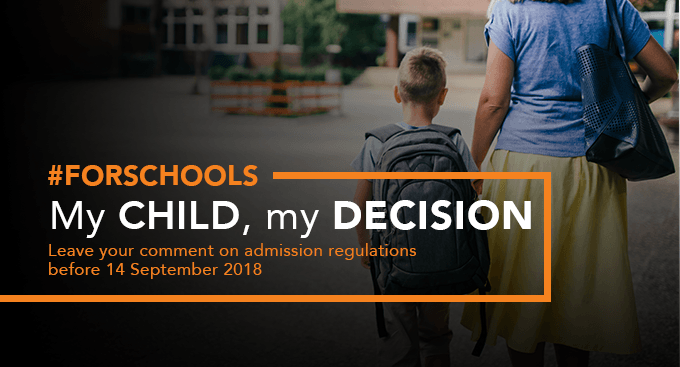 Panyaza Lesufi, Gauteng MEC for Education, is continuing his campaign against schools with effective governing bodies (and parents!) after his crushing defeat in Overvaal court case. His proposed amendments to the Gauteng school admission regulations for learners were published in the Government Gazette on 30 July, and these are simply his way of circumventing the Overvaal ruling and furthering his transformation agenda. What prospects do the new South African aviation and other SOS schools hold for teachers?